'Scream 4': EW cover!. . 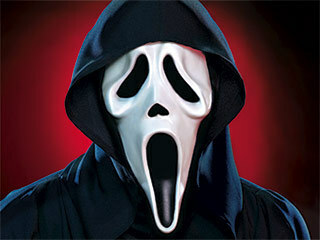 Wallpaper and background images in the Scream club tagged: movie scream 4 ew cover photo.